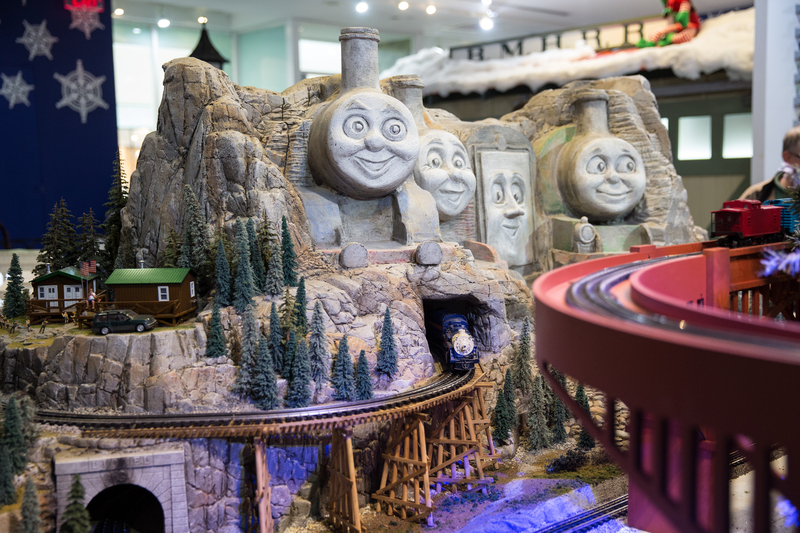 The Trains at NorthPark is a must-see exhibit this season. It features more than 750 railcars on 1,600 feet of track, taking you on a journey of notable landmarks and cityscapes across America, including the Margaret Hunt Hill Bridge and Fair Park of Dallas, Times Square, the White House, and much more. This year features a special tribute to the Dallas Police Department, as well as Thomas the Train and friends. Tickets are $3 for children ages 2-12 and seniors over 65, and $7 for adults. Children under 2 are free. Proceeds benefit the Ronald McDonald House of Dallas. Experience the spirit of giving by helping those in need. Donate to the Salvation Army's Red Kettle campaign by dropping your spare change at their various locations throughout NorthPark Center, or shop for an angel from the Angel Tree to provide gifts and clothing for families all across North Texas. The tree is located on Level One near Macy's. 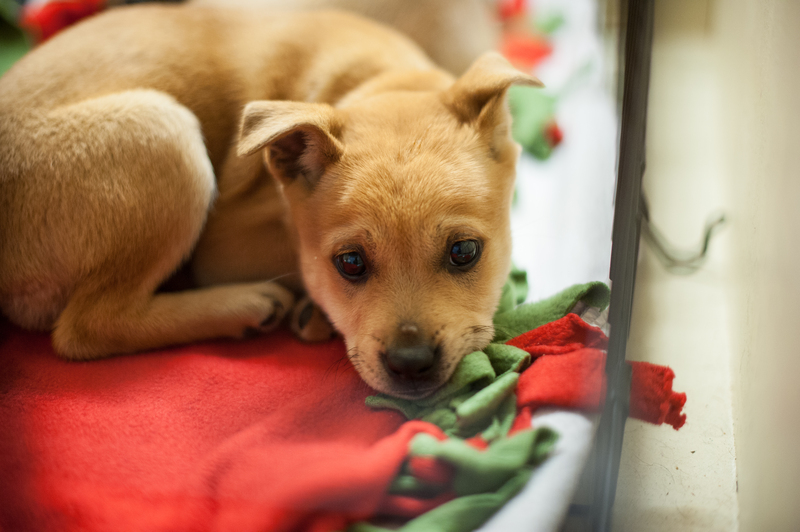 You can also adopt a furry friend from the "Home for the Holidays" Pet Adoption Center by the SPCA of Texas, located on Level One between Macy's and Dillard's. For over 25 years, thousands of happy pups get to go home with their new families thanks to these services. It's not the holidays without a visit to see Santa Claus! Kids can gather around Santa's picture-book cottage to enjoy story time about the North Pole, and get your photo taken in the home-like atmosphere of Santa's living room with a fireplace, holiday tree and comfy leather chair for memories that will last a lifetime. With so much more to see and do, be sure to check out all the activities happening at NorthPark throughout the holidays! 6 events to check out at this year's Downtown Wanderland.